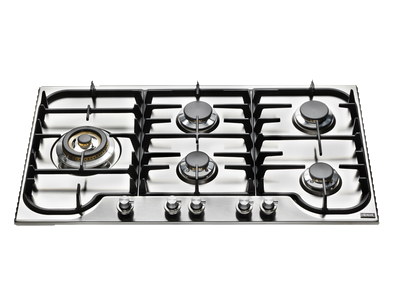 Our cooktop repair technicians are available 24hrs a day for emergency services. We offer excellent customer service, honest pricing and up to 1 year warranty on parts and service. 24h Emergency Appliance Repair Available!